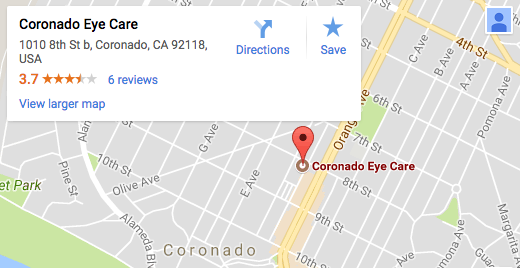 Looking for an Optometrist in Coronado, CA? 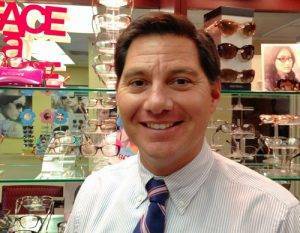 Dr. Moffett provides comprehensive eye exams, in Coronado, CA he diagnoses, and treats all disorders that affect the eye or vision. In addition to training in eye diseases and disorders, Dr. Moffett is also trained in anatomy, biochemistry, and physiology. 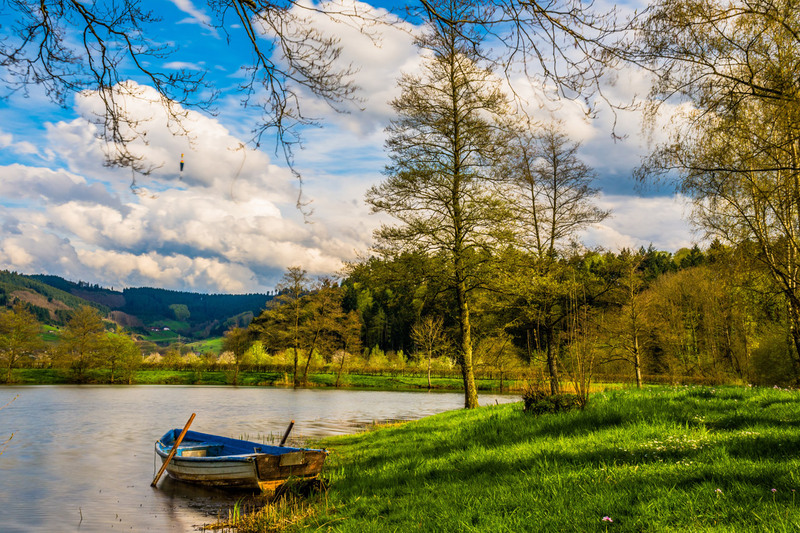 With this background, Dr. Moffett can recognize a range of health issues; such as glaucoma, macular degeneration, diabetes and hypertension. As maintaining good eye health is an ongoing partnership, we encourage you to ask questions and share your health information; which is vital to monitoring, diagnosing and treating potential vision problems. Every member of our Coronado team is handpicked by Dr. Stephen Moffett, based on their high credentials and pleasant demeanor. Altogether, we offer you a top-notch staff with diverse, unique specializations – bringing you a complete range of outstanding optical and medical eye care services. Personalized treatment is our motto, and our eye exams and treatment are custom-designed to meet your needs. With a warm approach and in a pleasant atmosphere, we ensure patient satisfaction. An open, positive relationship between our optometry team and our patients is the cornerstone of our successful practice. Optimal eye health is based on a partnership, and we want you to share your concerns and ask your questions. We aim to address any issues that you may have, patiently and with consideration for what matters to you. 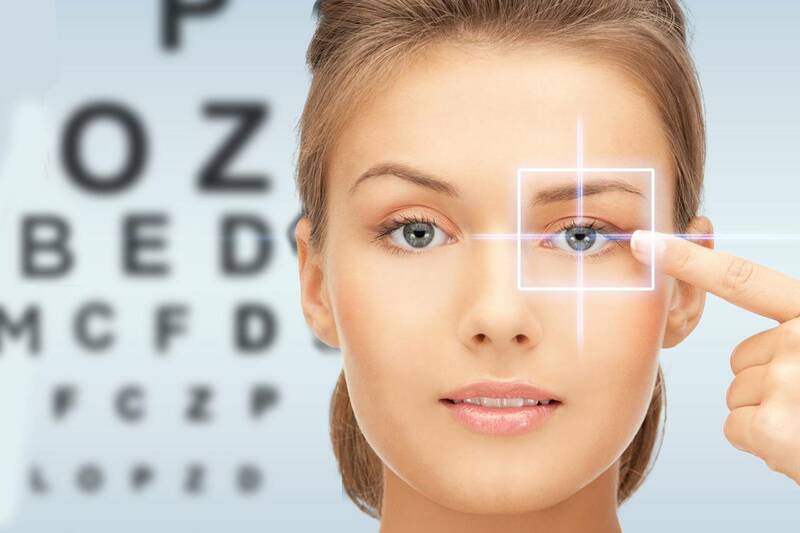 Using the best optometric equipment, digital imaging technology and corneal mapping in Coronado, we will monitor the health of your eyes thoroughly. If you have an ocular disease, such as macular degeneration, glaucoma and cataracts, we’ll keep close watch on your eyes for any changes. Regular eye exams at a local eye care clinic near Imperial Beach, CA are critical, as the earlier problems are detected – the earlier we can begin your treatment. This is the best way to prevent complications that can lead to vision loss. With his varied and highly educated background in ocular health, anatomy, physiology and biochemistry, Dr. Moffett will provide exceptional care for your eye disease, including eye exams, detailed diagnoses and advanced treatments in Coronado. At Coronado Eye Care, our experienced and skilled eye doctors are dedicated to serving you with advanced eye care, so that you enjoy lasting, sharp vision. Serving greater San Diego County, we invite new and returning patients to visit our contemporary, comfortable clinic. Most major vision insurance plans are accepted, including Tricare and Medicare. 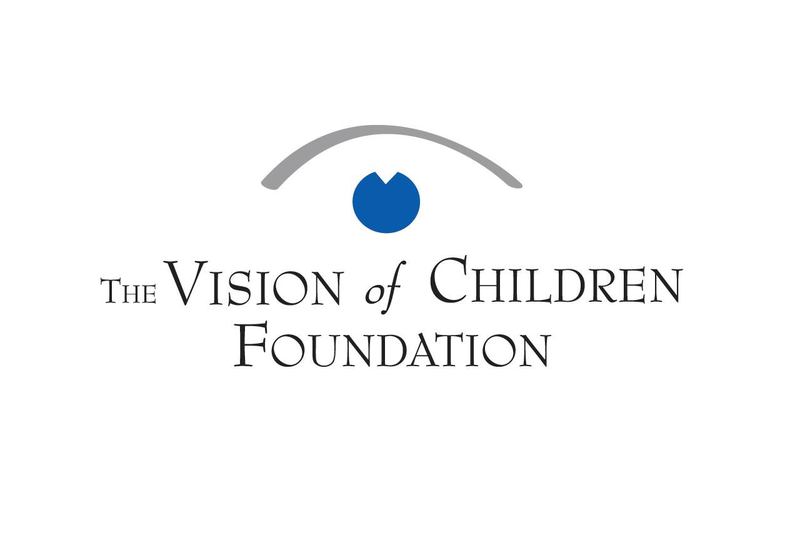 Dr. Moffett and Coronado Eye Care proudly donate $2 of every Optomap test to Vision Of Children Foundation. Fantastic customer service which is somewhat rare these days. Made me feel right at home. Excellent customer service and eye care. I am now thinking of switching over!! Our staff will help you find the best fit for your needs & explain how different lenses will impact your vision. 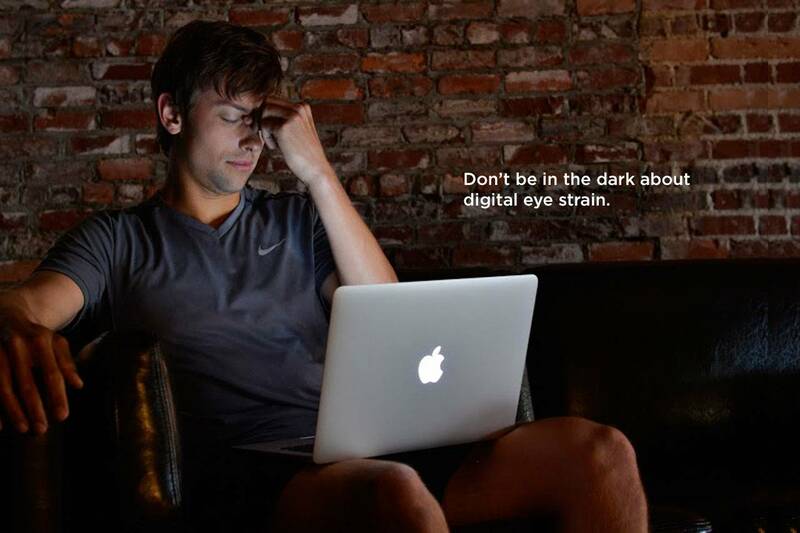 Computer vision syndrome (CVS) results from extended exposure to the blue light from digital screens. Learn about eye exams, what’s involved in an eye exam & special considerations for kids and contacts. Comfort and sharp vision at all distances has made the Biofinity Multifocal the #1 doctor prescribed multifocal for new wearers. Unique and innovative design for presbyopic patients. Delivers exceptional comfort that lasts throughout the day, and feels almost like wearing no lens at all. 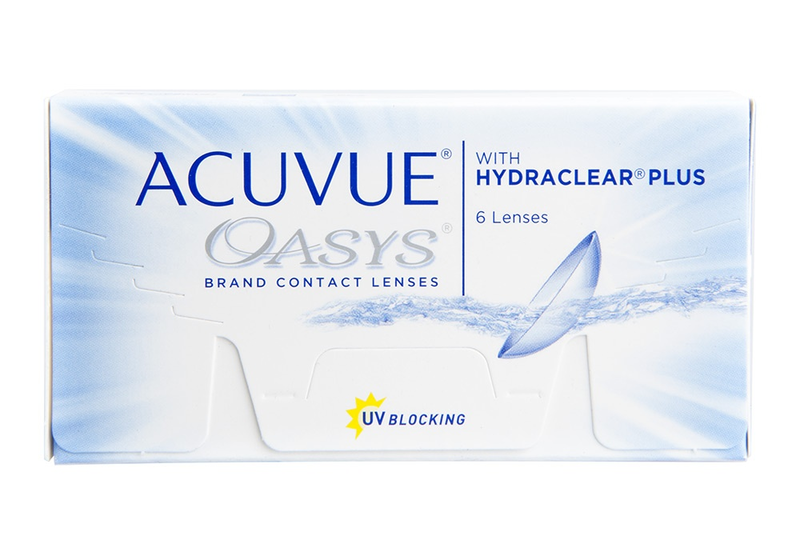 Features the next generation HYDRACLEAR® PLUS Technology that can keep eyes comfortable all day long.